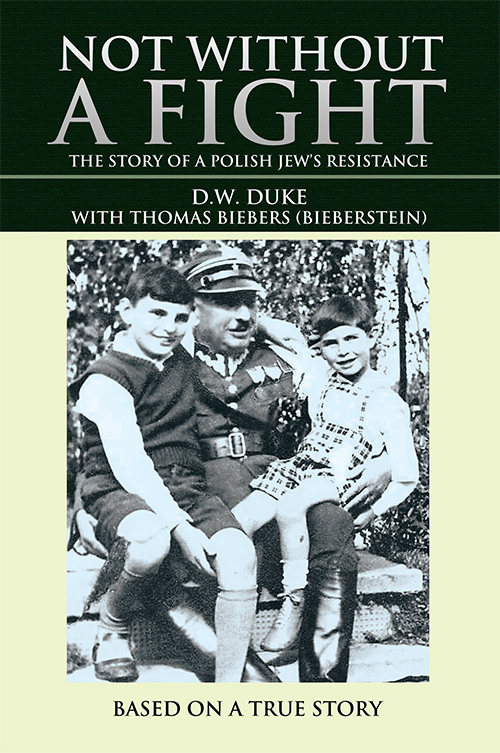 Not without a Fight shares the true story of a Polish Jew’s journey to become a Resistance Fighter intent on seeking justice for wrongs while attempting to survive the atrocities of the Holocaust. Copyright © 2017. D.W. Duke with Thomas Biebers. iUniverse | All rights reserved.